In case you didn’t get the memo: pumpkin spice is my life, at least through October… and maybe November. There’s nothing better than a pumpkin spice latte on a chilly morning to wake you up and feel twenty times better about it getting colder. And what’s better than a pumpkin spice latte? 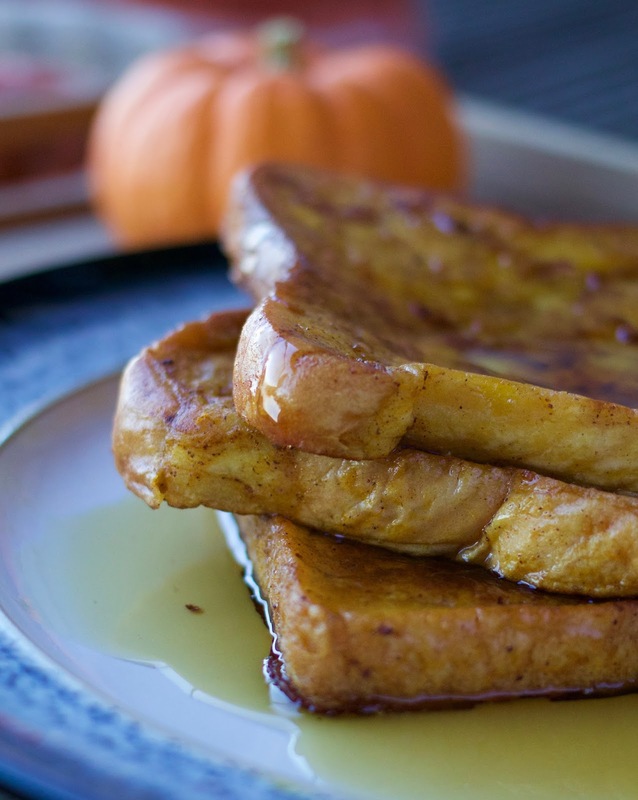 Pumpkin spice french toast – no really it’s scrumptious, you might want to make these every morning. Makes 5 pieces of french toast. 1. Pre-heat a pan on a medium heat. 2. 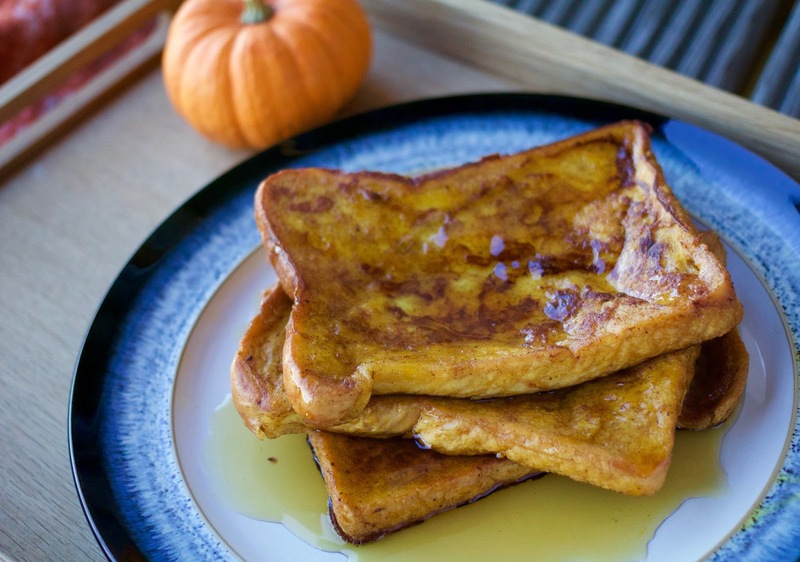 Whisk together the milk, eggs, sugar, pumpkin puree, vanilla, pumpkin pie spice and cinnamon in a bowl. 3. Pour the whisked mixture into a flat rectangle dish to make it easier for you to dunk the bread into the mixture. 4. Add a chunk of butter to the pan and let it melt. Make sure the whole pan is coated so your bread cannot stick. 5. Depending on how big your pan is dunk 1-2 slices of bread into the mixture (make sure you dunk both sides) and add to your pan. Leave until the side facing down is golden. Then flip over and do the same with the other side. 6. After each piece of bread is done add a bit more butter to the pan so it keeps from sticking. Repeat until all your mixture is used up. 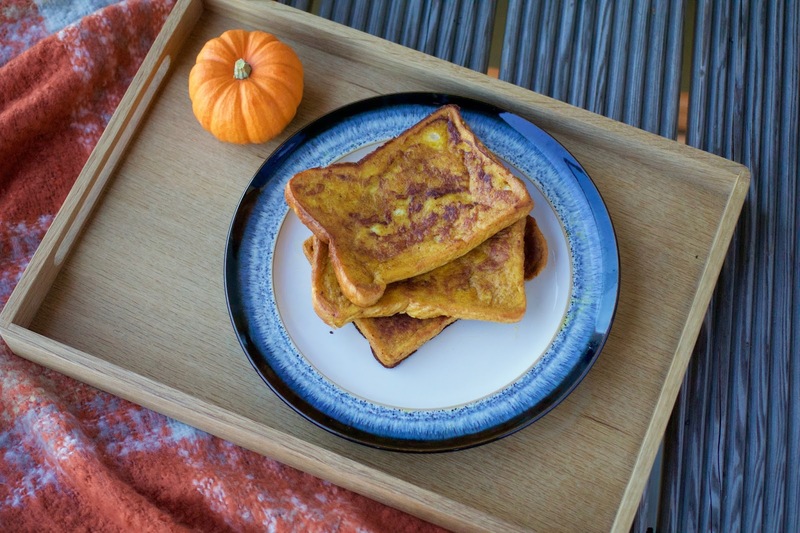 If you want to keep your pumpkin spice french toast warm, put your oven on a low heat and place your toast onto an oven proof plate and place in the oven, preferably on the bottom shelf. This way you can keep adding french toast to this plate after they have cooked in the pan and they’ll stay warm. Have you seen my delicious pumpkin spice donuts? You really should! 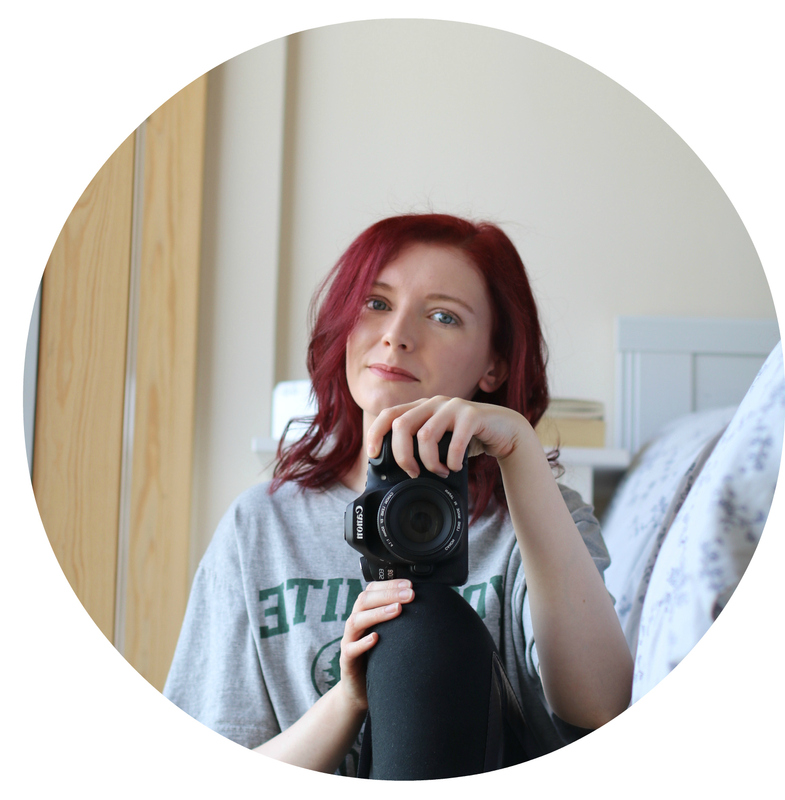 Follow me on Bloglovin to keep up to date with all my latest posts.